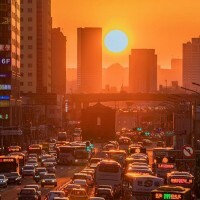 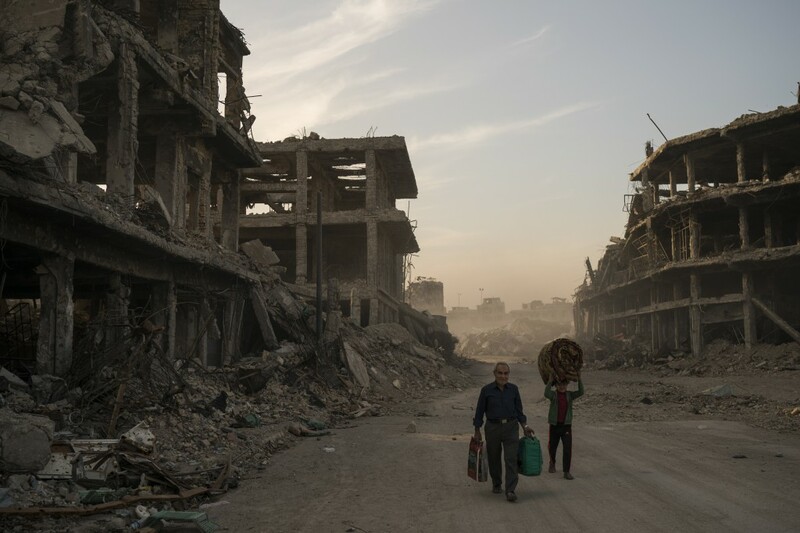 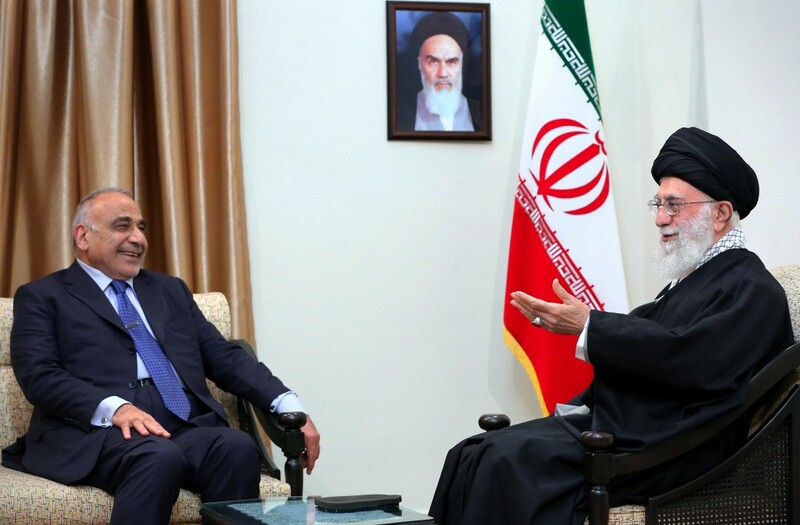 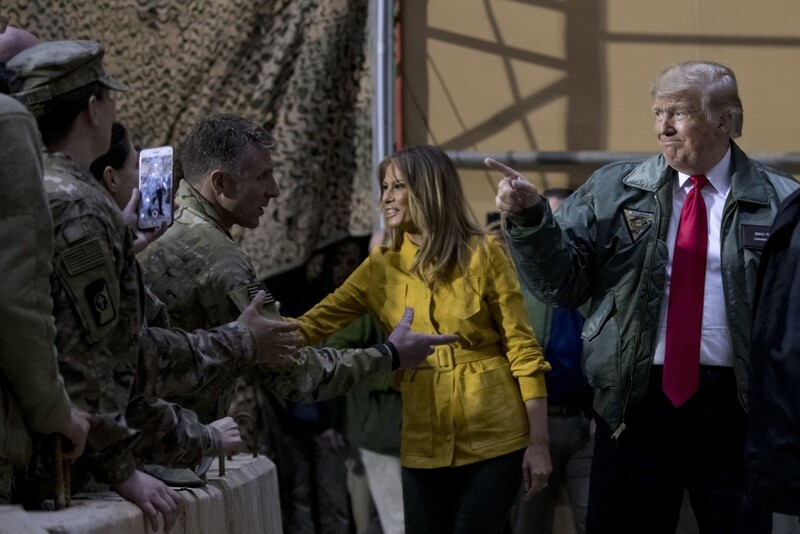 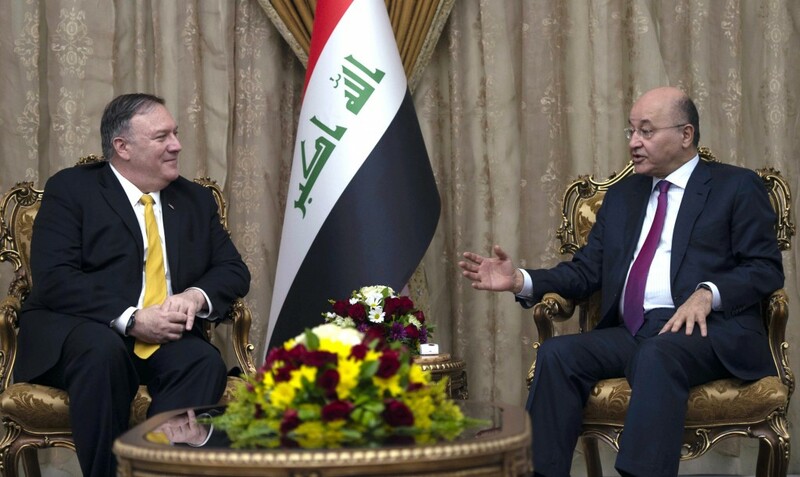 BAGHDAD (AP) — Iraq is seeking to reclaim a leadership role in the Arab world after decades of conflict, with its leaders determined to maintain good relations with both Iran and the United States. 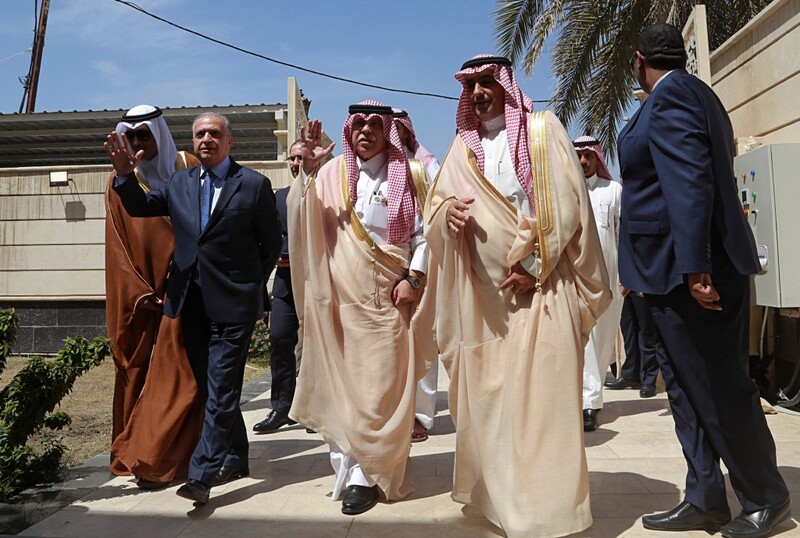 A flurry of recent diplomatic activity and high-profile visits to Baghdad — including this month's re-opening of a Saudi Consulate, for the first time in nearly 30 years — points to a new era of openness. 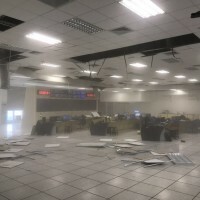 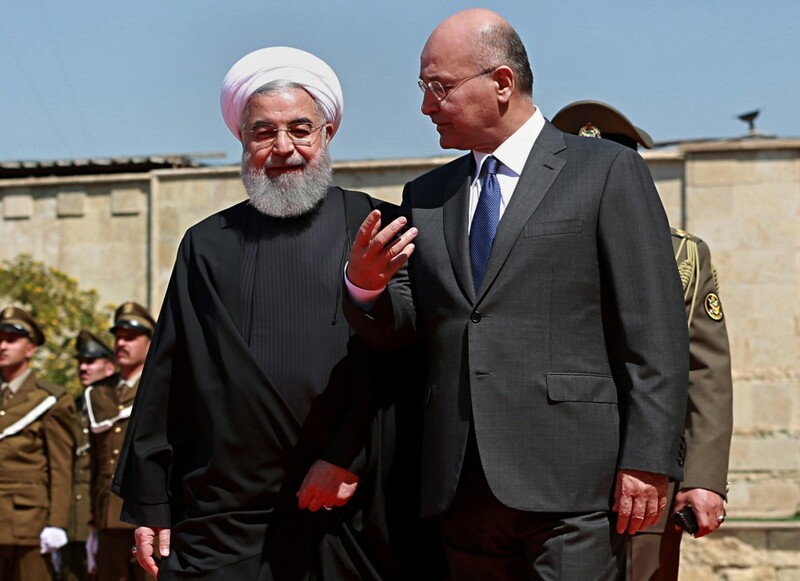 President Barham Salih told The Associated Press in an interview last month that it's "time we say we need a new political order ... in which Iraq must be an important pillar."